We are an Austin based event planning company specializing in unique weddings and events that don't break the bank. We love to assist in making Pinterest dreams become a reality while leaving your guests speechless. With Love Letter Events you can expect 100% involvement in the planning and executing of your wedding. Our goal is to have you share your dreams and inspirations with us and allow us to turn them into a reality. Give us the stress and you enjoy the rest! 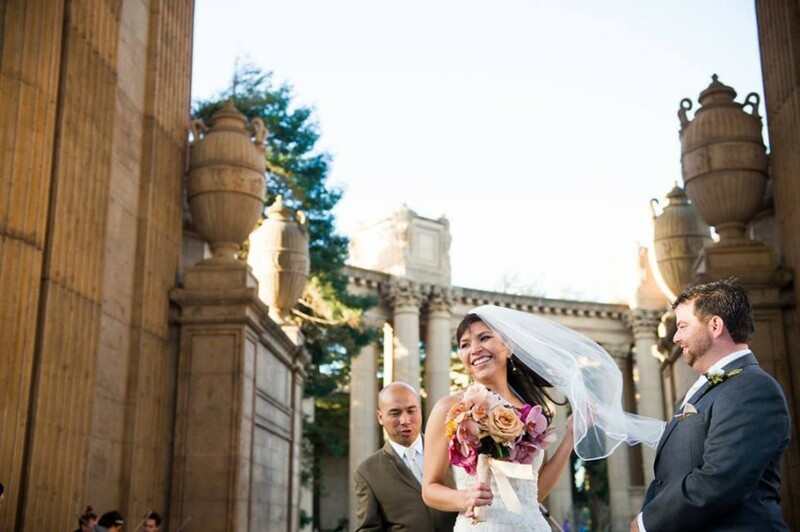 Sarah George, designer of Love Letter Events, has a relentless passion for planning weddings and other special events. She has an ability to connect your expectations for your event with an elegant design and environment that will amaze both you and your guests. She can help you find the right approach to bring your vision to life and save you time along the way. 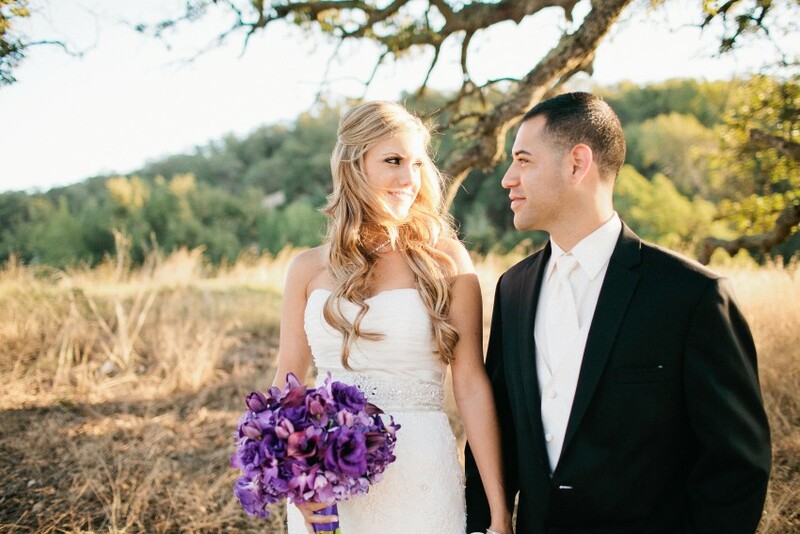 With over fifteen years of experience, Sarah started her wedding planning and event design career at CordeValle Golf Club, a luxury Rosewood resort. Her passion for design led her back to school to finish her BA in London, where she continued to learn about how to use form and design to connect with people. While in London, she helped execute high-end events for the Princes Trust, the Elton John Aids Foundation, Kensington Palace, and the Natural History Museum. 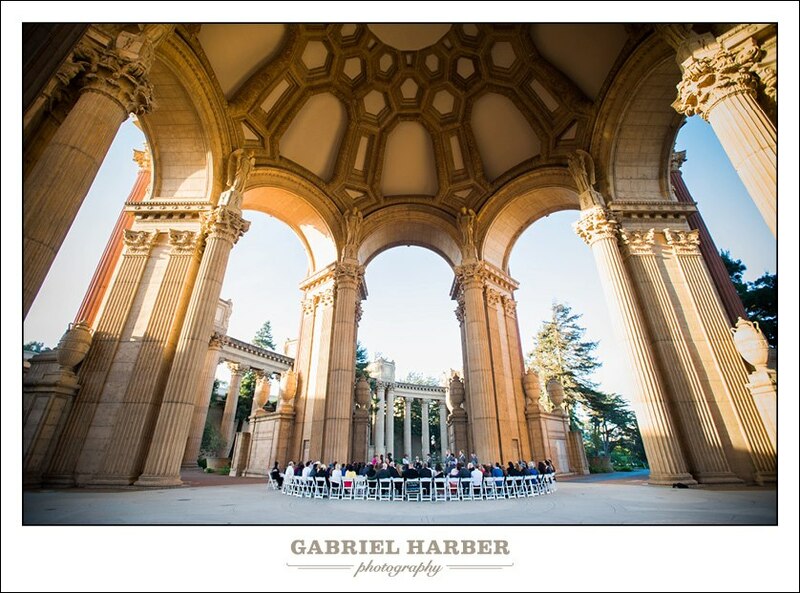 Within the bay area, Sarah has planned countless weddings and special events with a purposeful design to match. We provide a variety of packages and can customize our services to fit your needs. From full planning and execution to day-of coordinating, we are here for you!